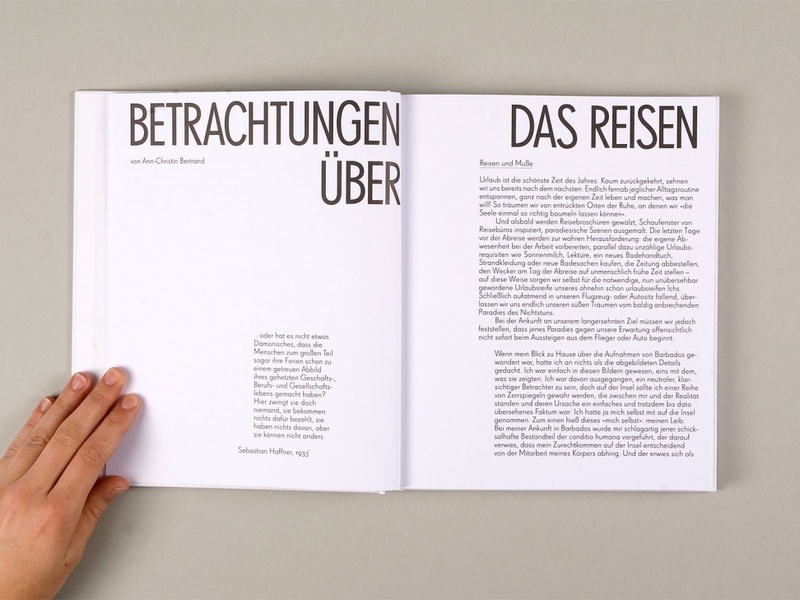 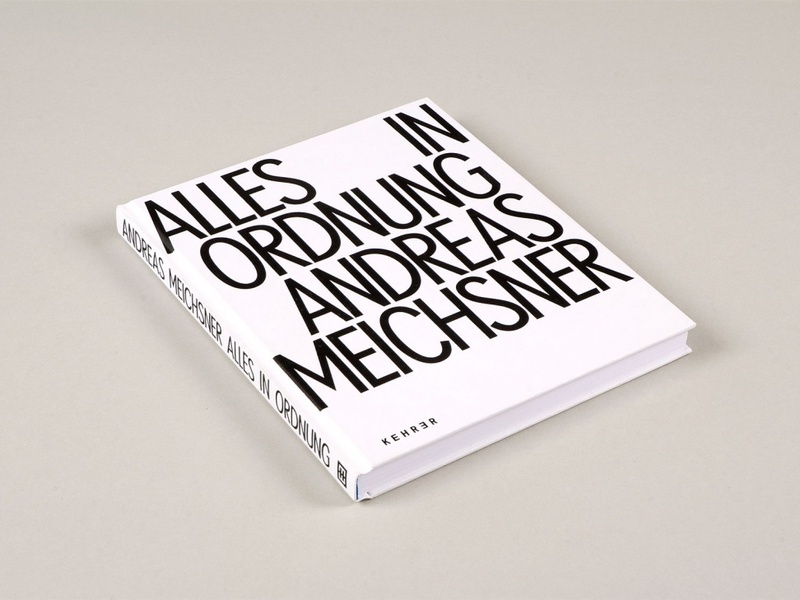 The book presents Meichsner’s photo series in a strict grid, the titles are set in fairly large, condensed capital letters, arranged at the margins of the page. 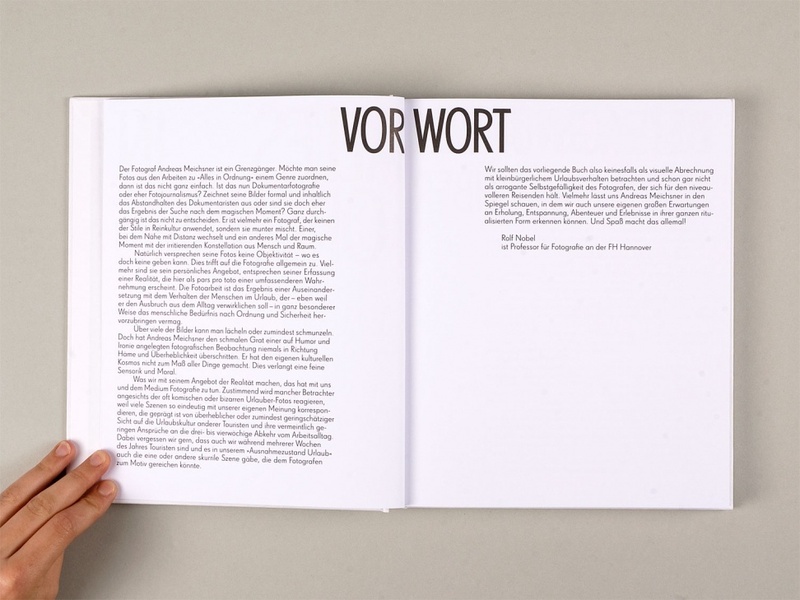 The layout allows little flexibility in regard to the placement of elements. 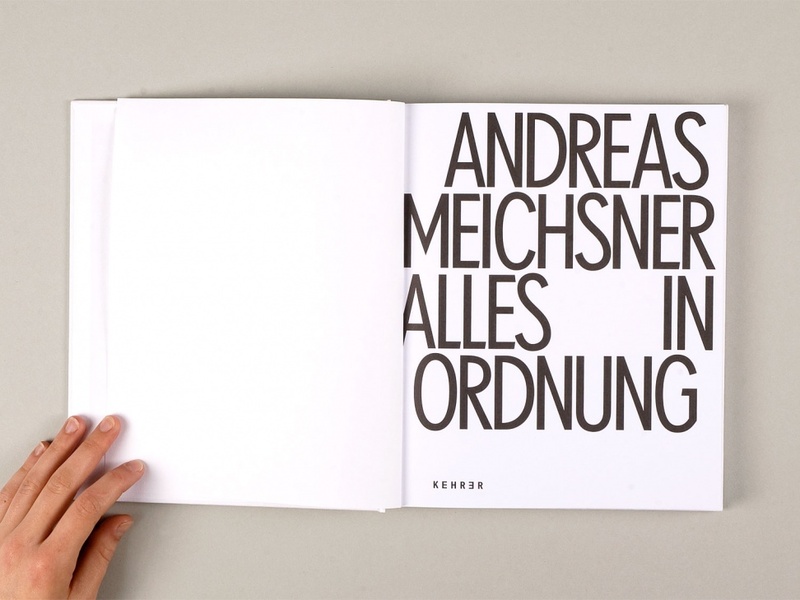 The cover typography is ‘all sorted’ as well. 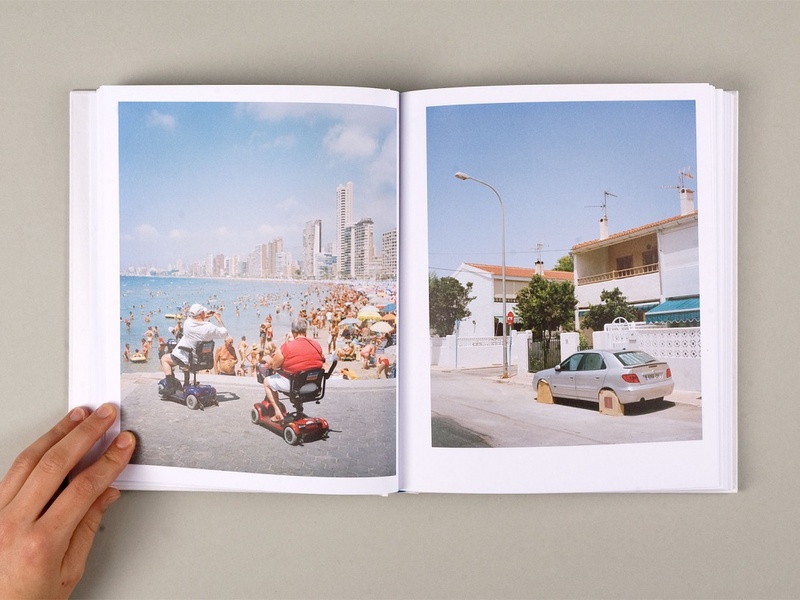 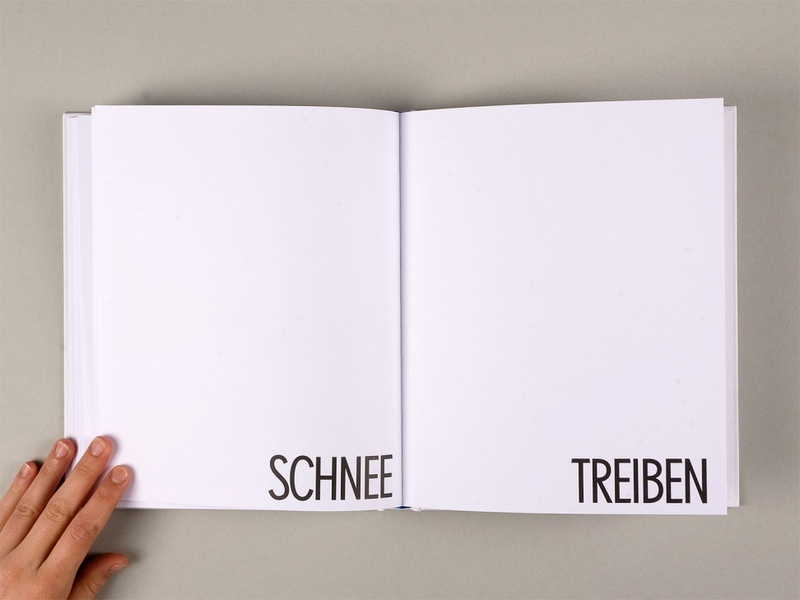 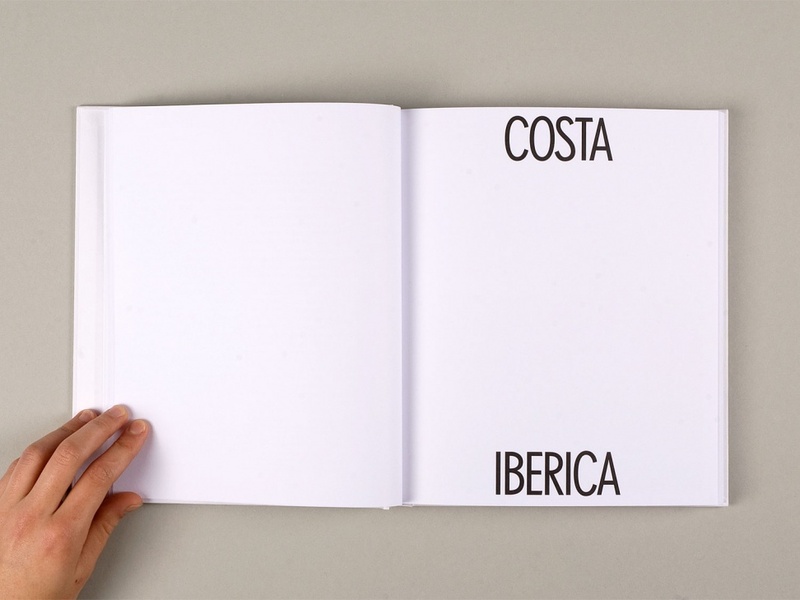 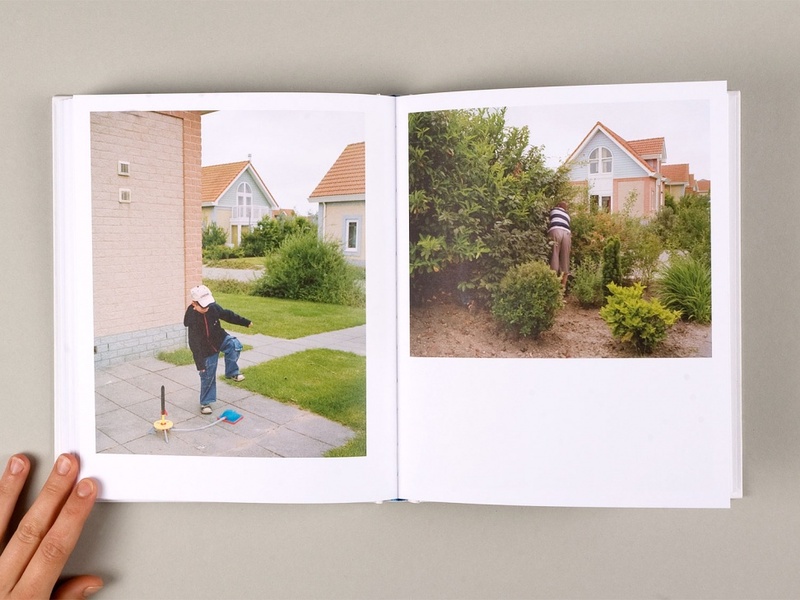 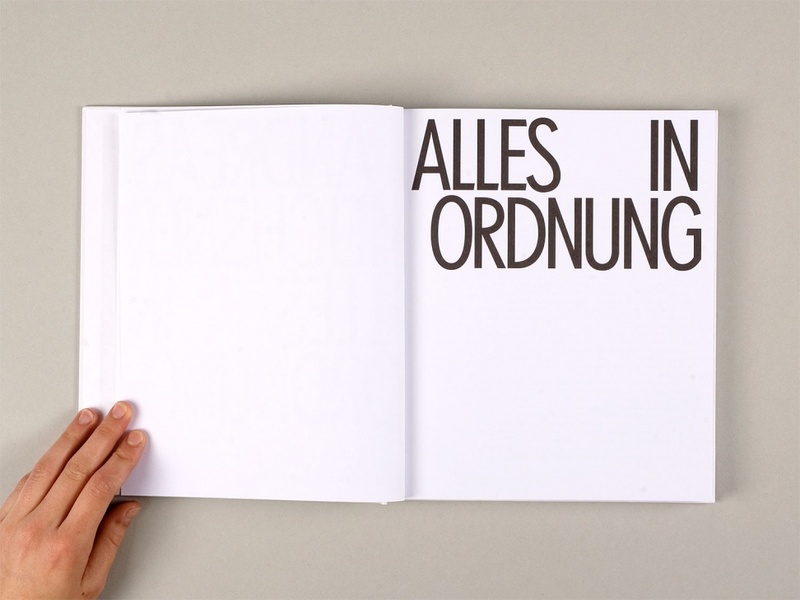 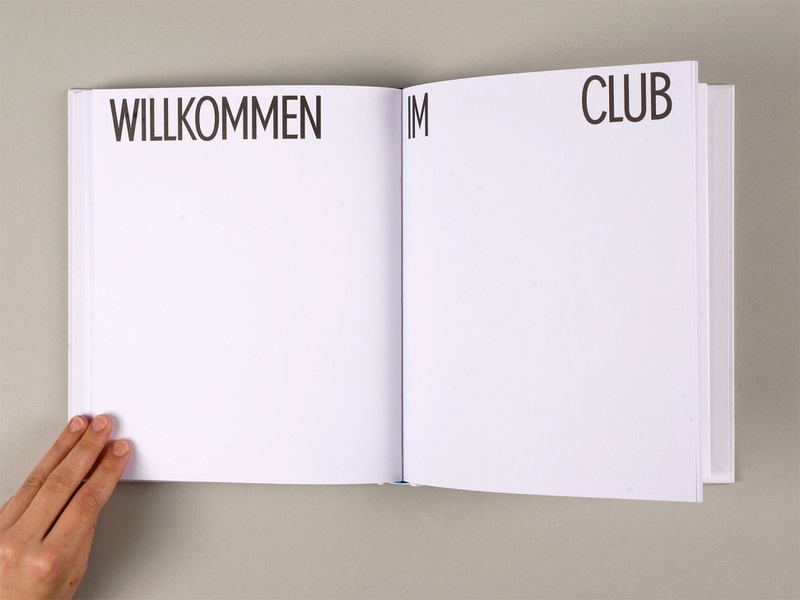 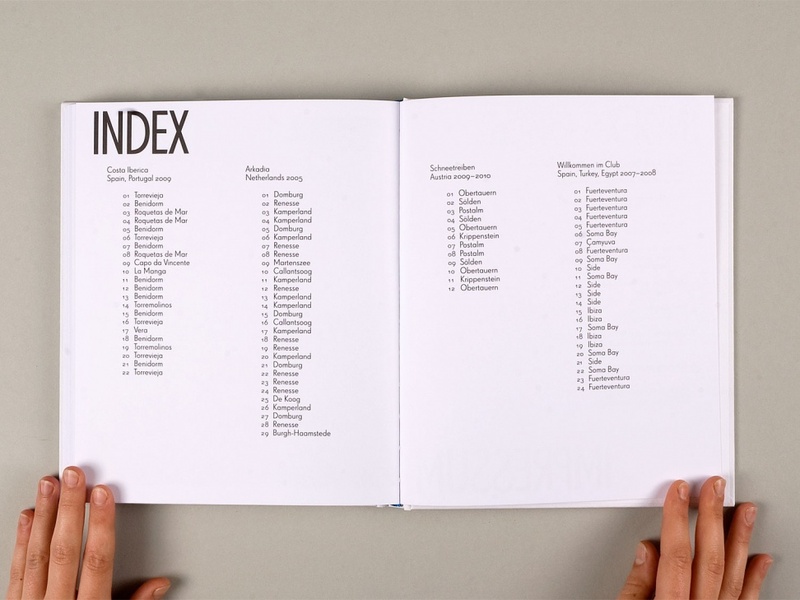 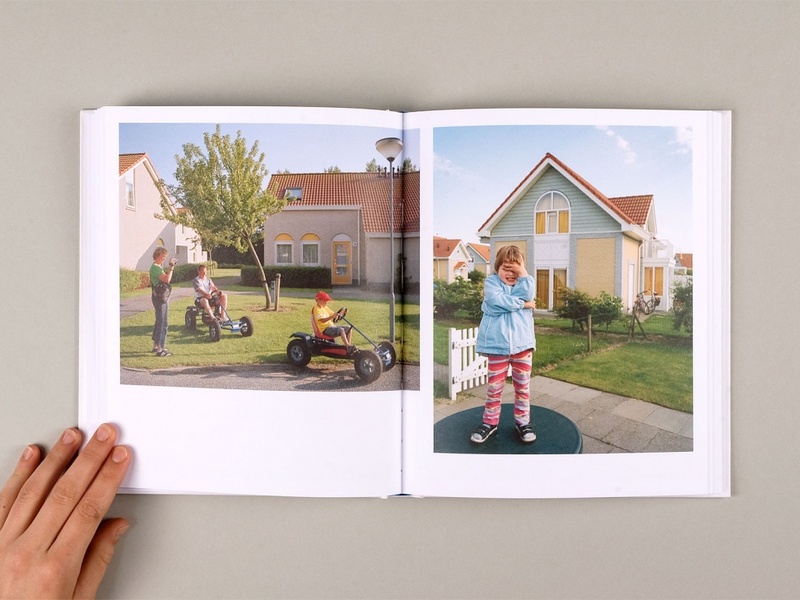 Winning title at German Photo Book Award 2012 (Deutscher Fotobuchpreis).